Home Cover Reveal Just One Kiss Cover Reveal!!! Just One Kiss Cover Reveal!!! 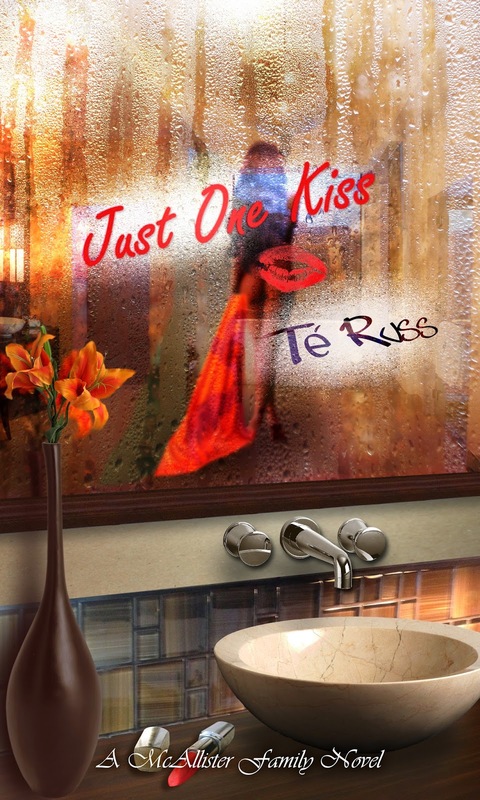 The cover to Just One Kiss is here!!! Be sure to sign up for the email reminder for the release date, which is June 20, 2014!!! Next week!!! Well, I'm off to try and read!! Thank you Chelle! :-) I love it! Please share it around! Lovely. I like the mirror effect. But I wonder if the font will be visible in thumbnail when it's loaded up on Amazon. Can you make it larger? Hmmm, I don't I know. I will check it out!